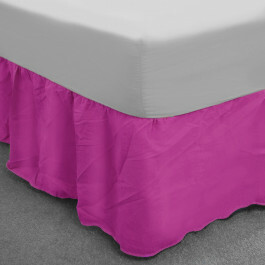 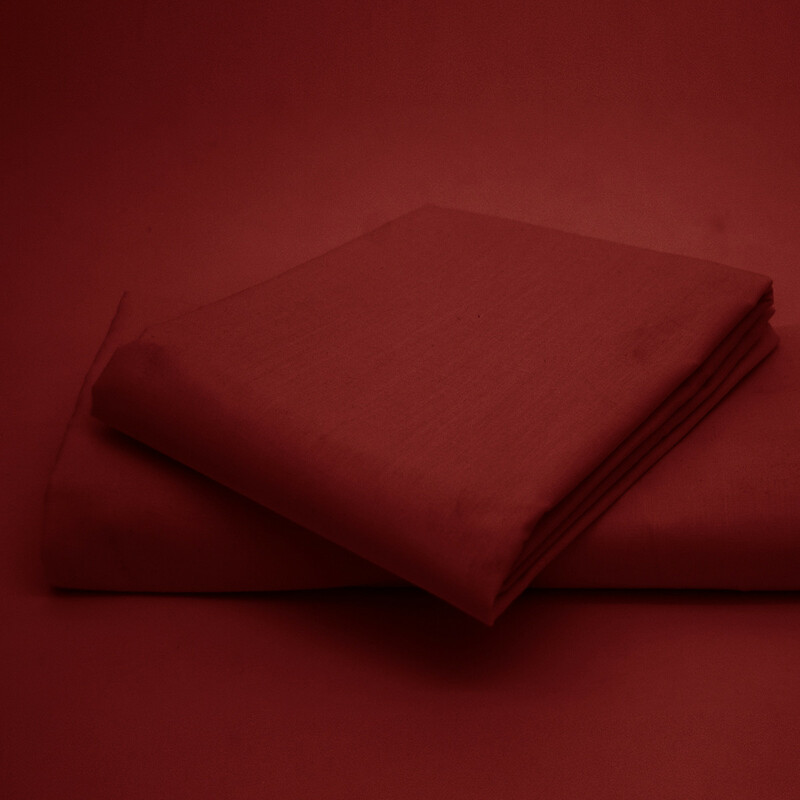 Refresh your modern or traditional bedroom decor with our lively wine colour base valance. Its plain pattern with red colour will infuse your room with warmth and comfort whilst adding a festive sensation. Our gorgeous yet practical wine base valance with 13" frill will properly cover your bed and is machine washable, handy and highly durable. 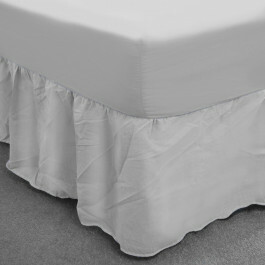 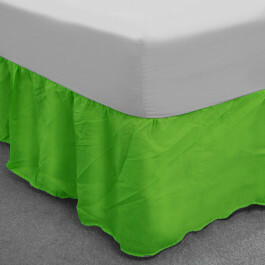 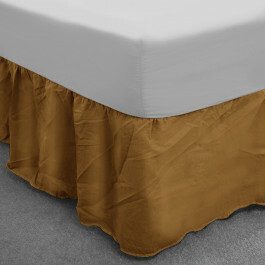 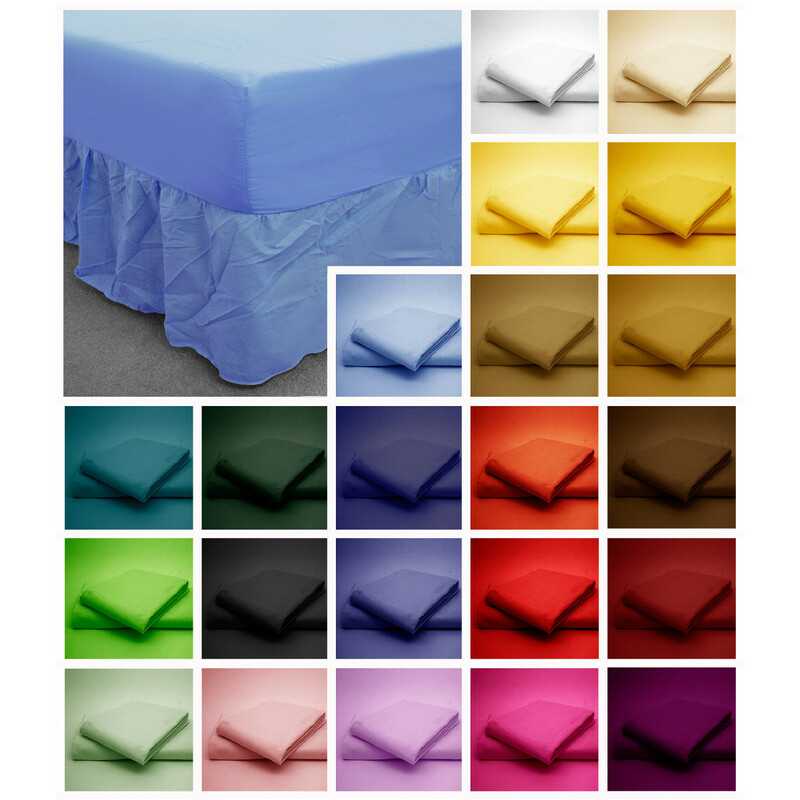 This base valance is made from excellent quality cotton and polyester blend with 150 thread count. 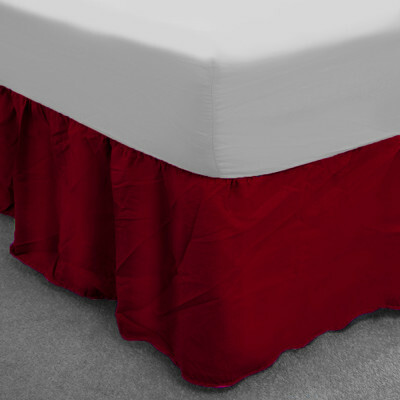 Available in king size, our wine base valance is perfect for trimming every decor and gives neat look to your bed.